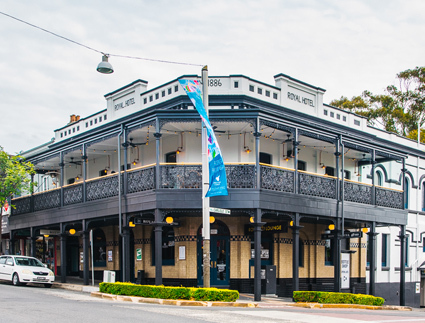 The Royal Hotel Leichhardt will host the triumphant return and second instalment of the Inner West Beer Fest, over the weekend of 17-18 November. Royal Hotel Leichhardt GM Mark Chapman says they decided to run the event again because the response last year was so positive. “We find that the community loves it when there is an event and festival in the local area as it means that they don’t have to travel too far. “We have been able to build different events – from Beer Fest, to Garage Parties, and Xmas in July – that really engage with locals, and we want to continue to do this. He also believes it’s a great opportunity to support other local businesses. Chapman says the event will be quite similar to last year because it worked so well, and will feature brews from Young Henrys (Newtown), Pirate Life (SA), Akasha (Five Dock) and Willie the Boatman (St Peters). The festival menu will include corn on the cob, tacos and Asian dumplings. When it comes to selecting the festival beers, Chapman said they opted for lighter styles. “We’ve found that customers are always willing to try new beers, but will always gravitate towards those that are easy-drinking ‘session’ type beers. I have found that pale ales and XPAs are the most popular,” he says. 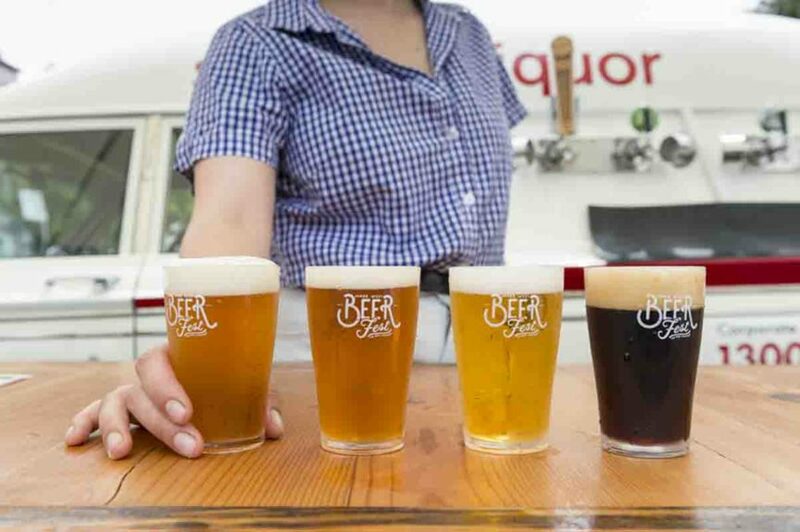 The Inner West Beer Fest will take place at The Royal Hotel Leichhardt 12pm – 8pm on Saturday 17 November, and 12pm – 6pm on Sunday 18 November. Entry is free, or patrons can purchase a tasting cup and 10 tasting tickets for $30. A further 10 tasting tickets can be bought for $25. More information at Royal Hotel Leichhardt.